Olay Regenerist Reviews: Does Olay Regenerist Really Work? 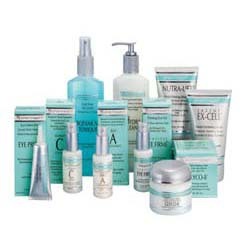 Olay Regenerist has many products in the Regenerist line. The Regenerist Eye Lifting Serum promises a complete turnaround in only 24 days. The eyes will be bright, smooth, and firm. The eye lift serum contains a concentrated amount of Amino-Peptide complex that hydrates to firm and lift the entire eye area. It will smooth out the eye lids, and corners of eyes, and even the color tones under the eyes. Use alone or with other Olay products. Gentle enough for every day use. Olay Regenerist – Does it really work? 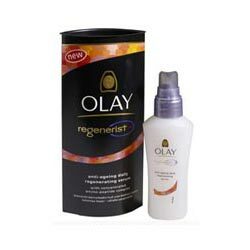 Olay Regenerist includes many products in the same line for the face. They consist of several products to address different concerns depending on your current needs. 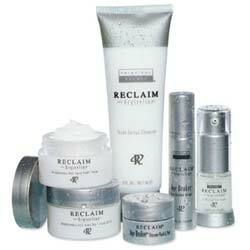 It ranges from night creams, peels, to cleansers, micro-dermabrasion, and more. Olay Regenerist Eye Lifting Serum uses the Amino-Peptide complex to moisturize and lift the eye areas. It is a less drastic way to regenerate your skin without the use of lasers, peels, and surgery. Olay uses the Amino-Peptide technology by renewing the outer layer, revealing newer radiant skin underneath. This technology combined with maximum moisture, leaves your skin smooth and supple, and is designed for every day use. Olay Regenerist is fragrance free, non-greasy, dermatologist tested, opthamologist tested, gentle and for every day use. It restores the skins natural glow and makes it velvety smooth. It gives your eye a lift without any drastic measures. The products are very available and easy to find, and the prices are affordable. Olay is a name you can trust. The list of ingredients is available on the web site. Olay Regenerist includes several different target areas of the face that can be used together. It makes it more confusing to choose when there are too many products instead of one that does it all. They have about 20 products in the Olay Regenerist line. There are no photo before and afters to see results. There are no patented ingredients proven to target problem areas. There is no guarantee or refund if not satisfied directly stated. Regenerist Eye Lifting Serum promises to regenerate your skin at the cellular level. The claims are there, but not so much of the scientific research or proof of the magical ingredients that we want to know about. The focus is more on the way moisture can help address most skin concerns, verses some amazing cutting edge break through technology. Olay may be relying more on their name and reputation and affordable products. 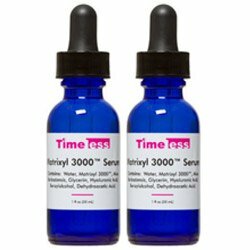 Although the ingredients are listed, only the Amino-Peptide complex is singled out as their most effective. None of the other ingredients are explained or raved about.